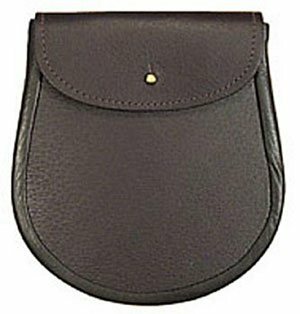 The Scotland Yard Store has a very nice selection of Hand Crafted Best Quality Leather Sporrans for casual daywear, semi formal and even formal events. 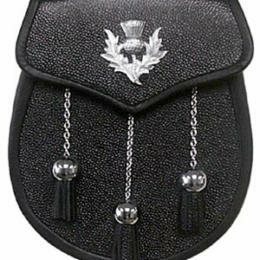 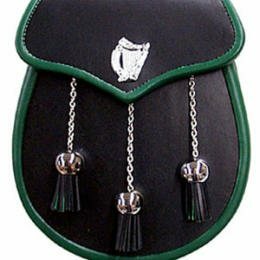 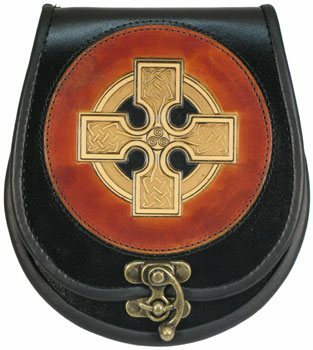 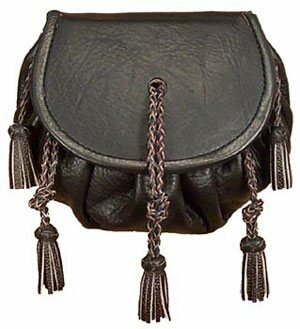 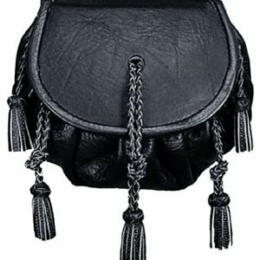 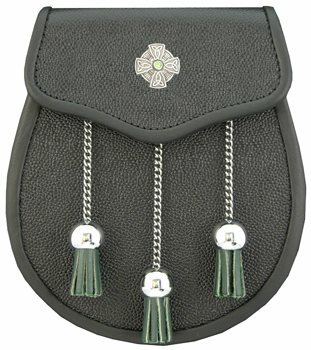 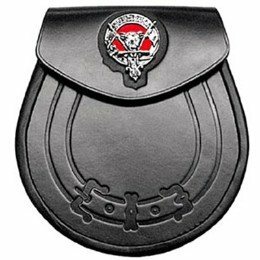 The sporran is a traditional part of male Scottish Highland dress, it is a pouch that performs the same function as pockets on the pocketless kilt. 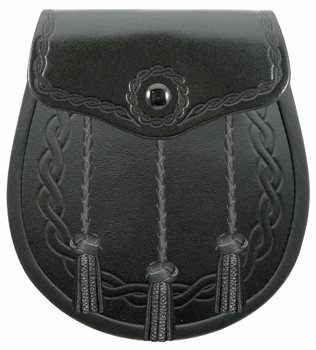 No kilt is complete without a sporran. 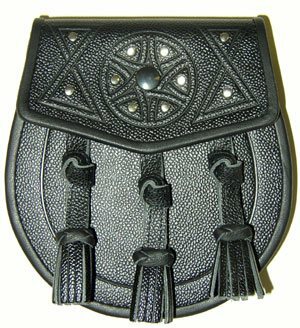 The sporran is a traditional part of male Scottish Highland dress, it is a pouch that performs the same function as pockets on the pocketless kilt. 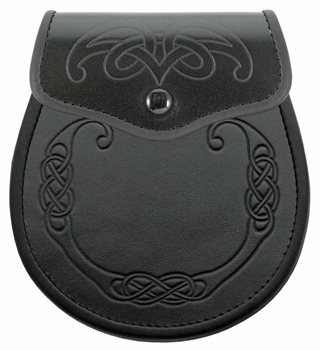 No kilt is complete without a sporran. 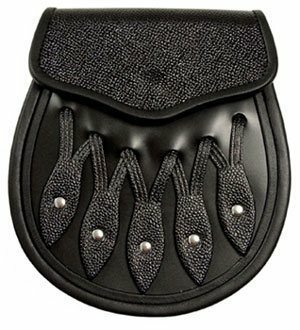 Sporrans can range from basic plain leather to outrageous Head-On Full Mask fur Sporrans.